Fully provisioned 'in-house' support team standing by to help your clients and free-up your time. 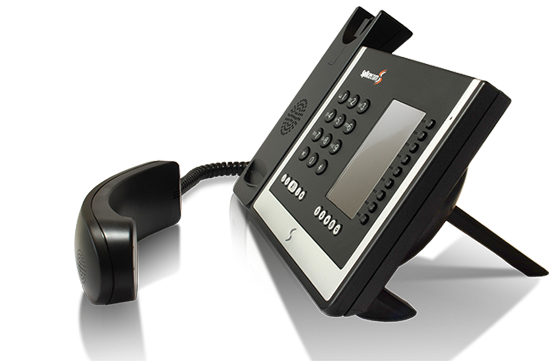 It is industry standard to provide a maintenance contract alongside the sale and install of a new phone system. This generates a useful source of recurring income as well as a method of securing client loyalty throughout the life of their phone system. Our maintenance schemes can provide you with a margin of over 50% against the contact attained. We will answer all of your client’s maintenance and support calls as “service desk” and with the caller established we will then be operating as your ‘in-house’ support team. This method has worked successfully for us for many years for a variety of clients, all of whom are enjoying strong margins and an efficient way of managing their clients. Your end clients can also interact with our team via our innovative customer portal, Keep21, allowing them to log and view support cases without having to even pick up the phone.